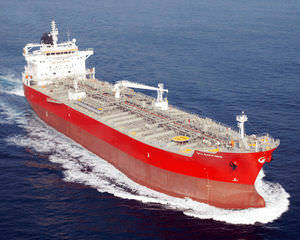 We can develop the sale of the following stainless steel chemical Tanker. Sellers advised that preference would be given to buyers who can be able take delivery February/March 2018 with SS due. We believe owners are realistic sellers and can guide on price . The ship is expected to be found in extremely good condition, as owners have a reputation for very high maintenance of their vessels.